What are my options if I've recently received a renewal notice or if I am currently enrolled on a variable plan? 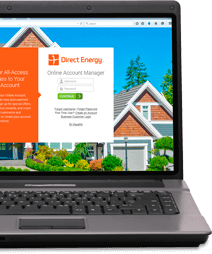 Direct Energy is headquartered in Houston, TX, with offices around the country, including Woodbridge, NJ, Pittsburgh, PA, Tulsa, OK, and Columbus, OH. When will this change go into effect? Most Energetix customers will be migrated to Direct Energy by October 31st, 2015. If you are a dual billing or budget billed customer, you will be migrated to Direct Energy by November 30th, 2015. What is a true-up settlement, and why is it needed for my budget billed plan?